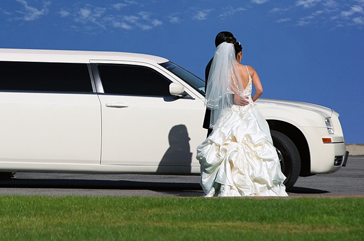 We have special limousines for special clients like you. We give our customers the ultimate in service and limousine technology. Our company is a member of the Silicon Valley Concierge Association. Sal's Airport & Limousine Service, Inc. is a premier limousine rental company that specializes in corporate hire. Apart from this, we have been providing airport service, private hire, and limousines for special occasions such as parties, weddings, corporate dinners, Holiday parties, Birthday parties, Prom parties and special nights-on-the-town. 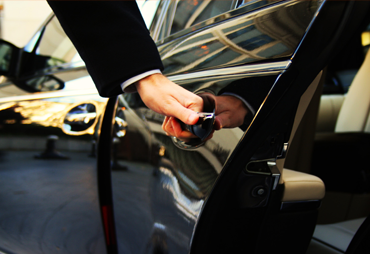 Sal's Airport & Limousine Service, Inc. is leading the way in limousine transportation. Our corporate headquarters, located in Sunnyvale, California, is staffed and managed by the best team in the industry. The company motto of “The Customer's Satisfaction is our Goal” emanates from our president down to each driver, thus assuring our clients of absolutely the best service. We feel this core principle is what makes Sal's Airport and Limousine Service, Inc. the best, leading the way to the future. Our cellular phone dispatch, tracking systems and GPS systems enable our team to provide attention to detail. Our professionally trained staff handles even the smallest of concerns, assuring you of on time, carefree, safe and reliable transportation. All our chauffeurs are professionally trained. The drivers participate in our weekly meetings, which are meant to share our comments and ideas to serve you better and improve our customer service for your satisfaction. Our vehicles range from four passenger sedans to eight, ten, fifteen, twenty and thirty passenger stretch limousines and vehicles, fully equipped with high back comfort seats, climate control and compact disc quality stereo. Our stretch limousines are equipped with a Bar, TV/DVD, and an independent quality stereo system. Our fleet consists of different types of vehicles like Lincoln Town Car, Mercedes Benz S series, Cadillac Escalade, Ford E350 Corporate Van and MIni Buses. With Sal's Airport & Limousine Service, Inc. as your service provider, you can sit back, relax in a non-smoking car and enjoy the scenic views as you travel comfortably, safely, confidently, and assured that you are getting the best service with Sal’s Limousine Service Inc. All our vehicles have bottled water and magazines. 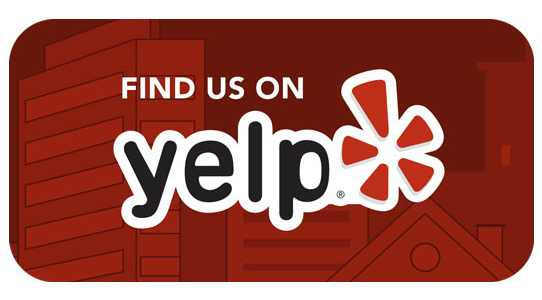 Sal’s Limousine is a member of the Silicon Valley Concierge Association and has received numerous Excellence Awards for the best transportation service in the bay area. Sal's Airport & Limousine Service, Inc. has built our reputation on arriving before scheduled time and providing the best customer service to our clients.